It has been a quite time since Washington 2006 for the committee. The main activity since then has been providing assistance to the Durland editors regarding the plate markings related to the issue. 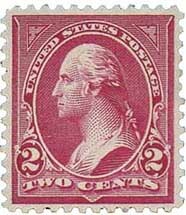 Research is also being conducted for a future article about the ten cent Type I and Type II stamps.